Shown from US 17 southbound. Photo by Mapmikey, taken September 16, 2006. Shown from US 17 northbound. 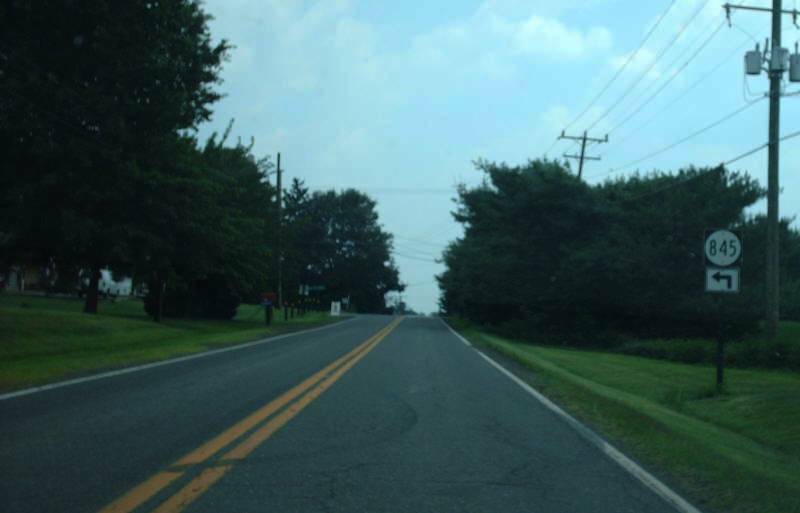 From 1927-41 US 15 followed VA 245 to the right. Photo by Mapmikey, taken September 23, 2007. 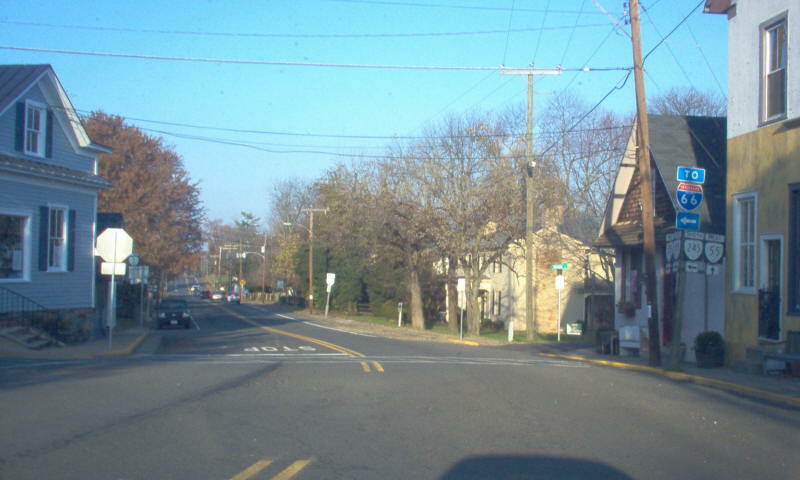 Approaching US 17 on VA 245. Photo by Mapmikey, taken May 22, 2008. VA 245 leaving US 17. VA 245 has begun here since 1975. Photo by Mapmikey, taken July 12, 2008. 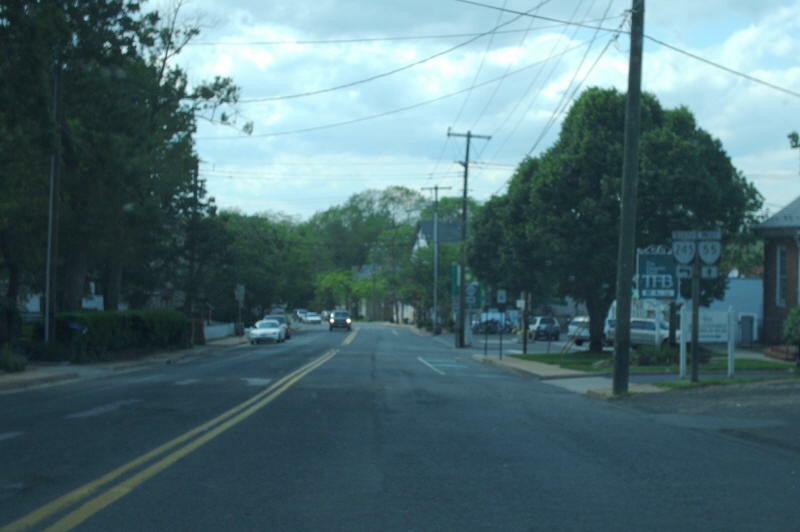 From 1945-75, VA 245 began at this intersection. 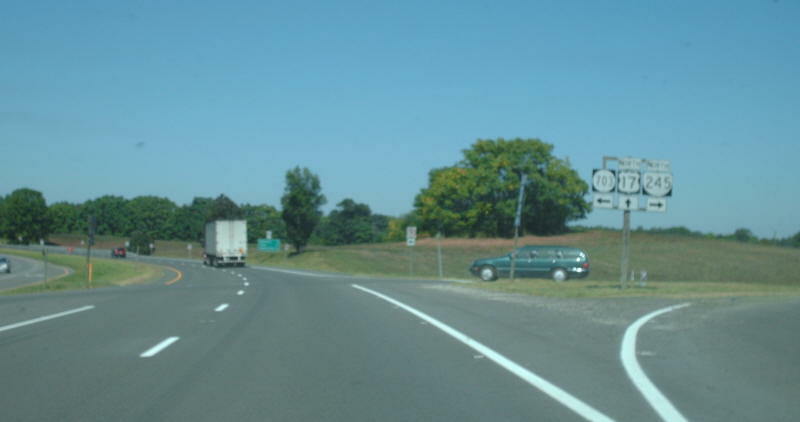 Then, this was route 17 north turning left instead of SR 845. Photo by Mapmikey, taken July 12, 2008. 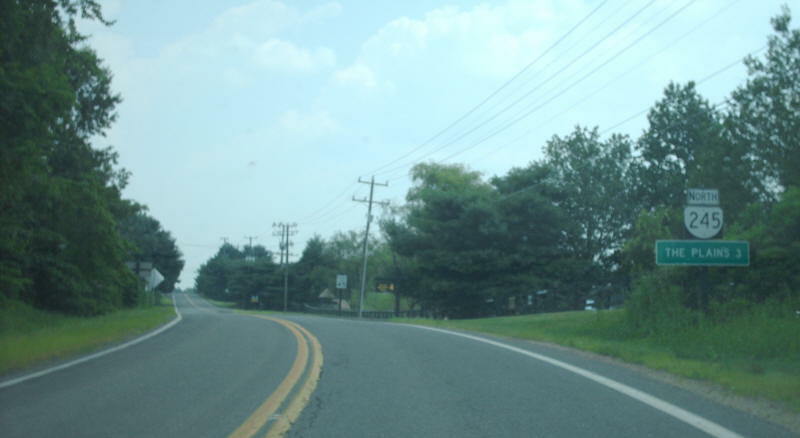 Approaching VA 245 along VA 55 westbound. Photo by Mapmikey, taken May 22, 2008. Shown from VA 55 westbound. Photo by Mapmikey, taken November 10, 2006. 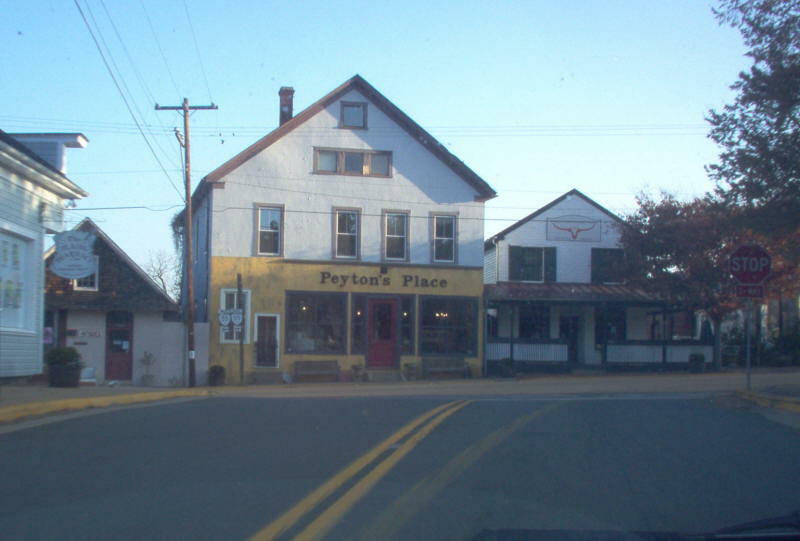 Starting down VA 245 from its northern end. VA 245 is a very minor route although an interchange with I-66 is just ahead. This was US 15 until 1941. Photo by Mapmikey, taken July 2005. From VA 245 northbound end. US 15 turned right here when it was routed this way. Photo by Mapmikey, taken November 10, 2006.